New Openings | Thanks a Glatt! 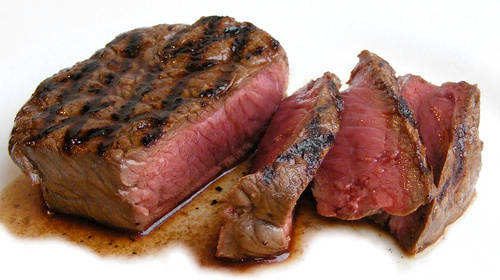 Thanks a Glatt has learned that a new French Steakhouse & Sushi Bar, named “Meat Me” will open in the Upper West Side. They are planning on opening after the nine days however we know how difficult NYC renovations can be so we would be surprised to see if they open on time or not. Milk Street Cafe coming to NYC? 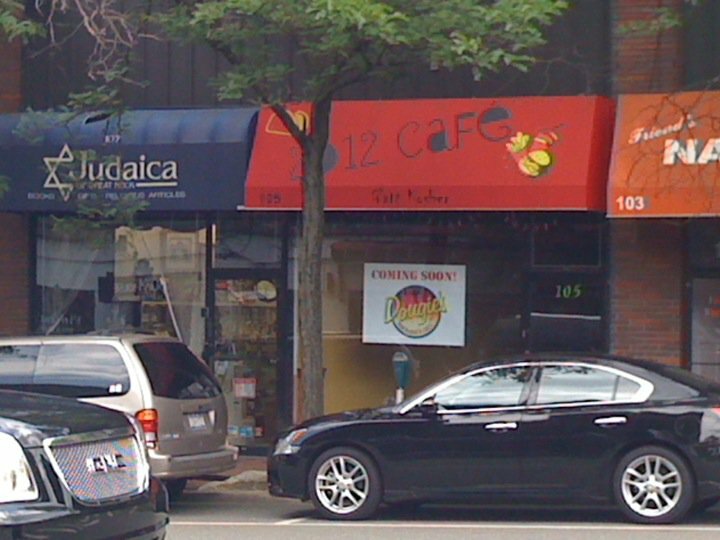 There is a rumor that the Milk Street Cafe is coming to New York City. Any else know more info? I reached out to them for info and will update you all as soon as I hear back! Shabazille opening up in Brooklyn – Free tasting this Sunday! 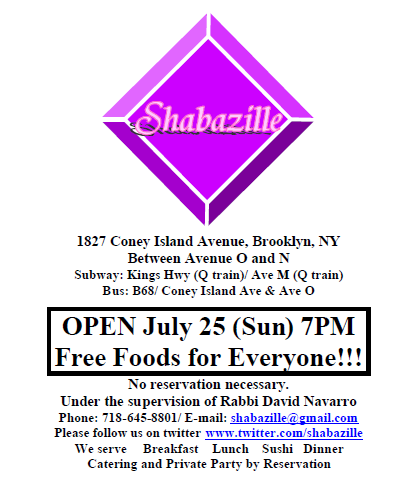 Shabazille, a new dairy/sushi spot is having their grand opening in Brooklyn. They are going to be under the Supervision of Rabbi David Navarro (has anyone ever heard of him?) 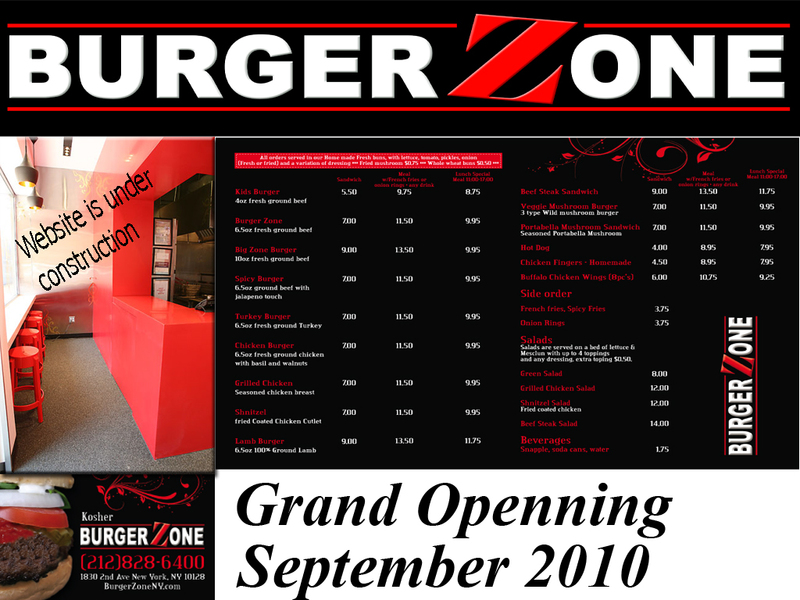 They are still finalizing their hours/menu so we will update this once we know more. The best news about this? To celebrate they are having a free tasting this Sunday at 7:00pm! 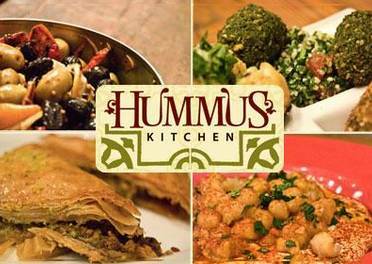 The owners say they are new to the restaurant business so lets help them out! UPDATE: Please see comments below in regards to the hechsher of Rabbi David Navarro. 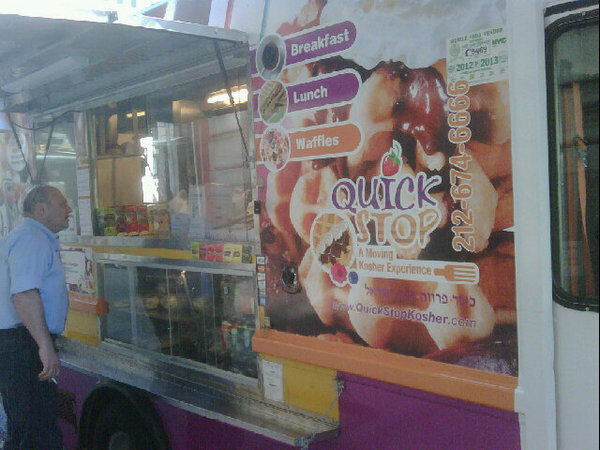 Quick Stop Kosher Cart found on Park Avenue South! Funny thing happened on the way to work today. I took a different route than my normal one in order to get a haircut, when he was too busy I left and stumbled upon this amazing kosher cart parked at the northwest corner of 23rd and Park Avenue! Quick Stop Kosher‘s menu ranges from a full line of breakfast sandwiches (eggs, bagels, omelettes) to coffees, falafels (he says it is Moshes Falafel, his cart seems to have dissapeared so many this is the replacement? ), salads, french fries and something new, WAFFLES! 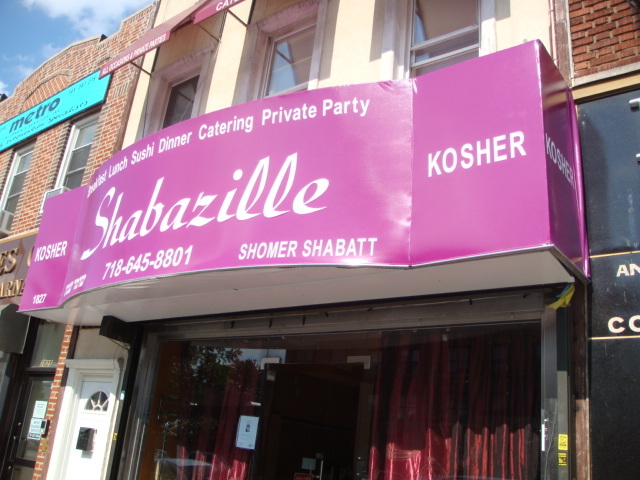 QSK is certified kosher by Rabbi Shmuel Yaakov Schreiber – The Presburger Hechsher (first time I heard about this hechsher, if anyone has any info about them please let us know). Their food looks amazing! 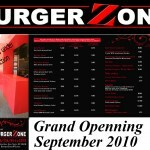 Everyone in the area be sure to check him out and support them so they stay in the neighborhood! 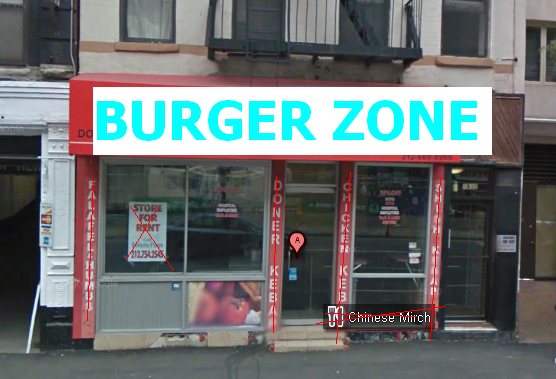 We need a kosher joint in Flatiron/Gramercy! PS. From the looks of their Facebook page they seem to move around the city quite a bit so be sure to follow them there to see where they are going to be!